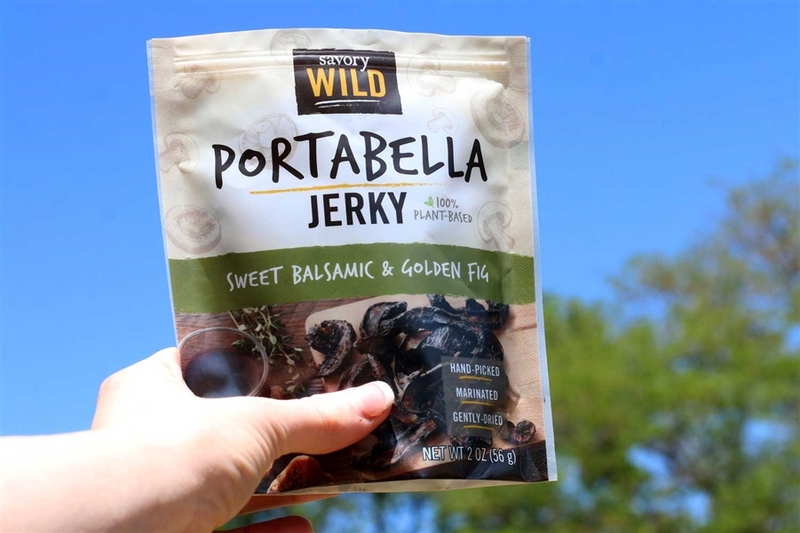 Delicious plant-based jerky, made of portabella mushrooms marinated with sweet and tangy flavors. Rich balsamic vinegar that's beautifully blended with the taste of luscious and ripe golden figs. A perfectly balanced flavor experience! 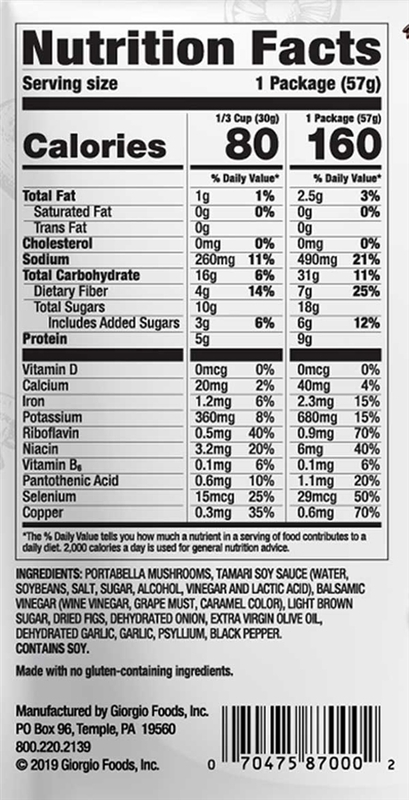 Delicious jerky alternative made from mushroom slices. This is my favorite flavor!